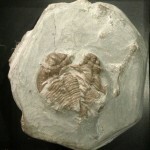 Wren’s Nest - Fossils Dudley a classical Silurian Fossil site. 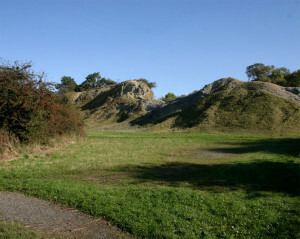 The classical Silurian Fossil site of Dudley is located in a old quarry. The history of the quarry reaches far back. Already in the the 18th century had this site a name for fossils. 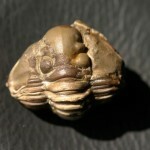 One fossils was more famous than all others, it is the Trilobite Calymene blumenbachii that is also well known as the Dudley Bug or also Dudley Locust. It was even used for jewellery. It was the symbol of the town Dudley till 1974 and featured on the Dudley County Borough Council coat-of-arms. Even back in that time was the selling of Dudley fossils an welcome extra income for the quarry man. 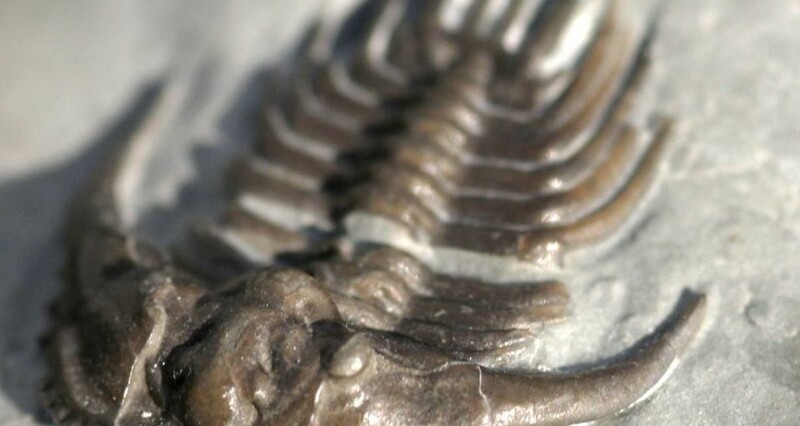 Even historical fossil fakes are known from Dudley. 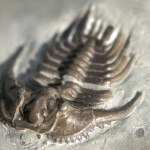 Most of this historical Dudley fossils are been only preserved because there commercial and collective value so that they are sill around today. Even today coming from the estate of old private collections on fossils from Dudley up to the fossil market. Often, these pieces allow modern preparation technology to expose some more delicate details. The true scientific value of this fossil site was first descried by Roderick Impey Murchison in 1839 proper. In the best times where about 20.000 tons of limestone per year quarried. The quarry finally closed in the year 1925. Wren’s Nest was declared in 1956 as one of the first nature reserve of Geology in the UK. The nodular beds member as it is expoded at Dudley today. It is allowed to pick up a rock but do not use Hammers. 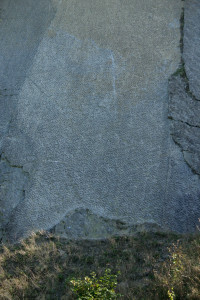 Fossil ripple marks exposed in the former Quarry of Dudley. 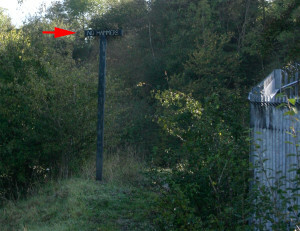 Today a footpath passes the through the park-like overgrown former quarry. Clearly the Corallian Limestone of “Nodular beds member” as gentle hills are visible. 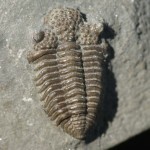 From these countless small fossils are washed out slowly by weathering. The pick up of such finds is not prohibited. 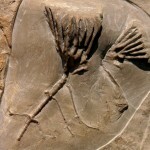 However, it is prohibited course of any degradation of bedrock or the use of tools. As discreet sign with “No hammer” friendly advises advises. There are still very large areas with wave ripple marks. Apparently vegetation here is been prevented to overgrow these. So visit Wren’s Nest is well worthwhile. 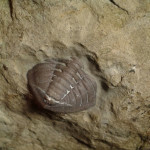 The classic fossil locality of Dudley is an excellent example of how a protected locality may still be alive. Every visitor will be able to find a small souvenir.